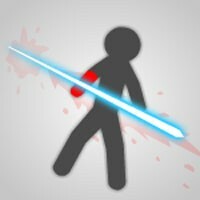 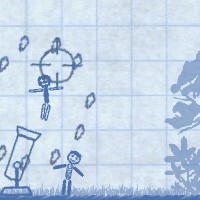 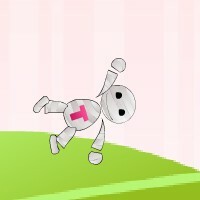 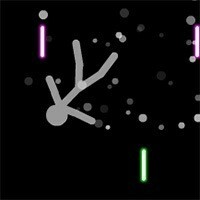 Ragdoll Ninja – Use the light sword to destroy all ragdolls. 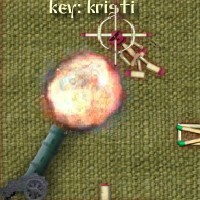 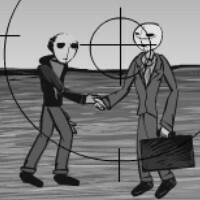 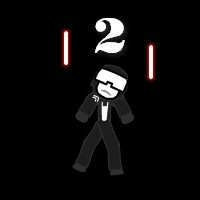 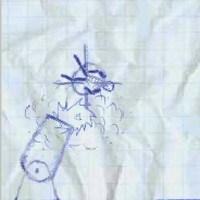 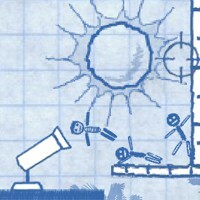 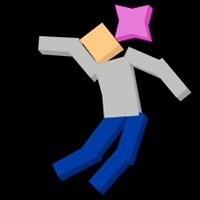 This is a funny physics game and you must avoid bombs, the game also end once the player slice them. 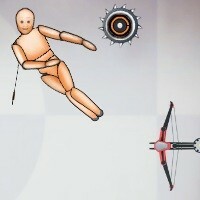 Use the left mouse to slice.